Monocle Band might be packaged like a lot of other Colorado bluegrass bands, but the fact of the matter is that Monocle’s two distinct songwriters bring a highly developed focus to storytelling and character-driven songs that sets them apart from many of their peers. Guitarist/pianist/vocalist Monica Marie LaBonte and guitarist/vocalist Bill Huston share songwriting duties for Monocle, which provides a balance to the tracks presented on The Clearing: “LaBonte’s heartfelt melody convenes with Huston’s sepia-toned realism,” as they put it. Recorded at eTown Studios and Cinder Sound Studio in Boulder with acclaimed producer John McVey, The Clearing explores a variety of lyrical themes, including redemption through nature, struggles with self-doubt, as well as self-belief, hope and love, mystery, magic, depression and dreams. Their songwriting coupled with the accompaniment of vocalist/violinist Emily Rose Lewis, bassist/vocalist Dave Weinand and drummer Todd May, gives the album a rich, warm feel and guest appearances by banjoist Dusty Rider and mandolinist Peter Sharpe, both of The Railsplitters, guitarist Eric Wiggs of Masontown, mandolinist Sam Parks of Head For The Hills and The Lonesome Days, and pianist/organist Eric Moon of GoGo Lab and Katie Glassman & Snapshot, only help to further flush out the already ample sound. The final song and title track are fantastic. 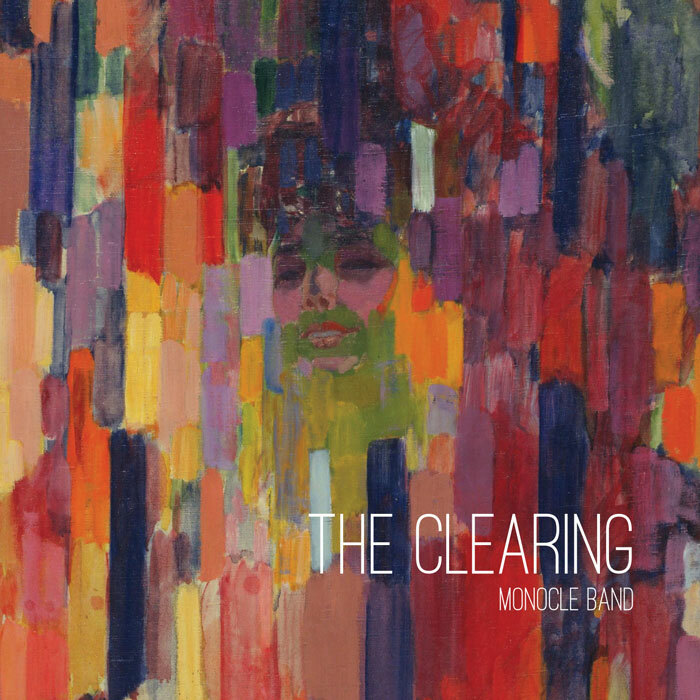 “The Clearing” starts with an ambient post-folk soundscape that grows into a gorgeous piano tune and over its epic 11 minutes evolves into the climactic powerhouse of a track that highlights not only LaBonte’s beautiful voice but the strength of the entire quintet.